Fancy being a god? That’s not enough for WMS, who in this Olympian five-reeler Zeus slot bring the king of all the gods, the god of gods to the reels. If you’ve ever strolled around an earthly casino you might have seen Zeus, which is a favourite in America’s gaming palaces. The game hasn’t changed much on its way to the Internet and promises to win a new set of cyber fans with its combination of simple gameplay, big-win potential, and other-worldly theming. The classic, cartoon-like graphics of Zeus slot with its simple primary colours aren’t the most sophisticated thing in the world. The theme is nicely done, with some nifty Ancient Greek symbols, but there’s not a lot of depth provided by extras or bonus games. 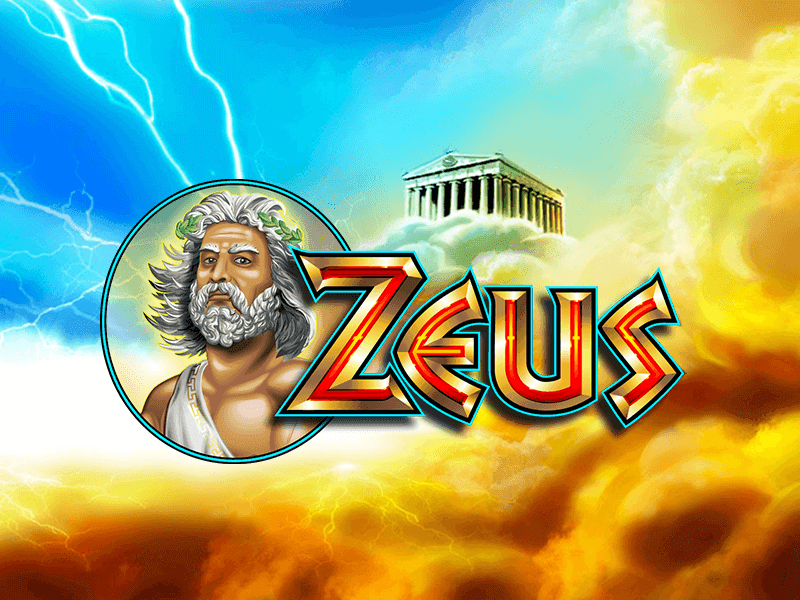 As a simple, classic slot though, Zeus still retains its place in gaming heaven. There’s no cop-out to standard fruit machine fare for lower-paying lines with the symbols: gold and silver coins, vases, harps and wreaths provide the cannon fodder, while helmets, Pegasus (the winged-horse god), an ancient galley, and the bearded figure of Zeus make up the rest of the palate, with the god of gods paying out 5-times stake for a full house. It’s the temple and lightning bolt symbols that players will want to see most though. The first is the wild, substituting for everything except the “feature” symbol that the lightning represents. Thirty pay lines mean plenty of chances to score. Betting is either by manually selected lines or with a clever Quickbet that allows you to set a stake to chance on all lines – a good way to keep an eye on your spending. Gameplay is pretty straight ahead. 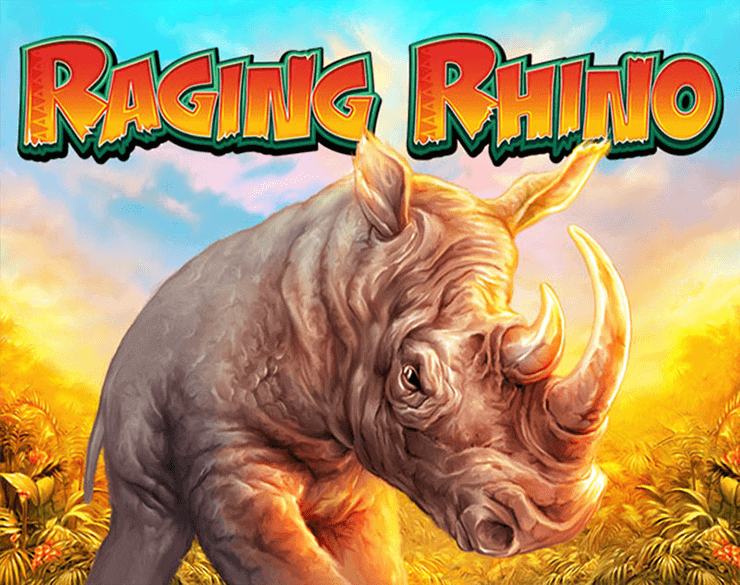 The wilds stack in the base game, offering potentially big pay-outs. The feature symbol is a scatter, and you’ll need to see three to trigger the bonus game. This is called Zeus and is a simple free-spins game. 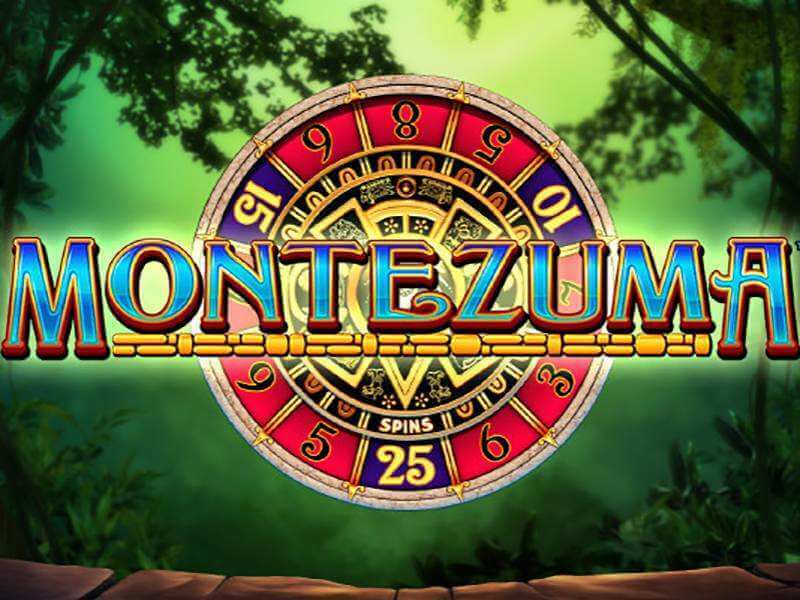 One hundred free spins sit at the top of a scale that jumps from 10 to 25 spins for four lightning bolts to the century. The wilds are also available in the free spin round and the Zeus feature can be retriggered. The pay-table and help guides are comprehensive and easy to find from the front panel of the game. This is a pretty simple game, lacking a lot of the depth and sophistication that the best designers are producing these days. 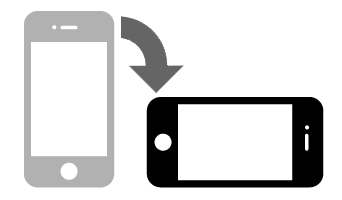 The soundtrack is most notable by its absence and some of the controls are not easy to spot on smaller screens – so be aware on your mobile. But fans love it – off- and online – and once you’ve played a couple of rounds you’ll see why. 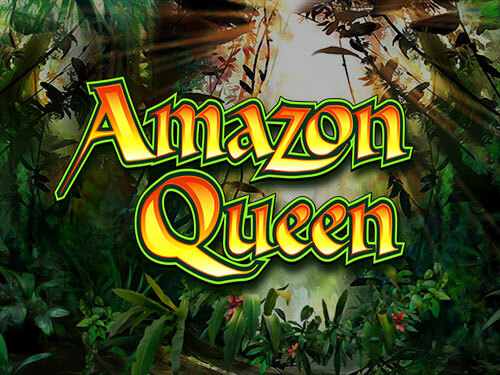 It does what players want – delivering good old-fashioned gameplay without demanding too much and with a great potential to walk away from a game with an account full of god-like rewards. 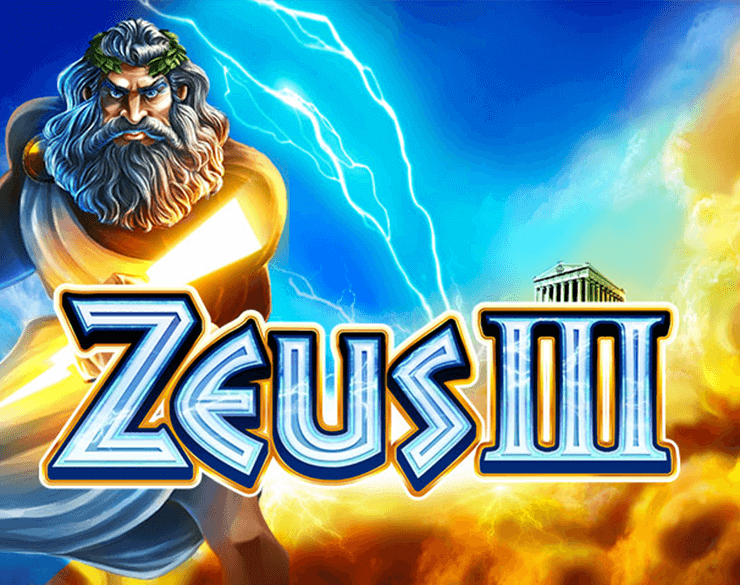 Sequels are already appearing, so hurry to enjoy the original game and play the Zeus slot machine!